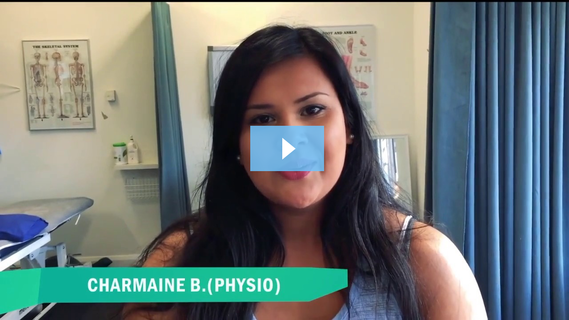 I want to ensure that when a health practitioner attends any of our courses, theirexperience would be the best they've ever had. When you're looking for a Dry Needling Training course, you'll want to make sure that whatyou're going to learn is safe, backed by experience, accredited and it works. 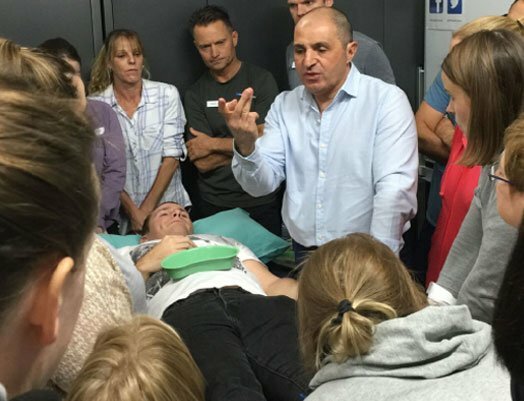 You’ll want to make sure that the presenters who teach the courses are highly experienced notonly in teaching Dry Needling Therapy, but in the clinical application of the new skill you’relearning. Dr Wayne W Mahmoud (Osteopath & Acupuncturist) is the Director of CPD Health Courses and hasover 31 years of clinical & teaching experience. CPD Health Courses takes the risk out of your decision because we offer Dry Needling Trainingthat is based on years of clinical and teaching experience. We are the only accredited provider of Dry Needling courses in Australia which offers you onlinetheory followed by a practical course. This will save you time & money. By offering online theory you can start your theory today! Once completed, you can join us at acentre near you to finish off your training by attending the Practical course.